Two lifetime friends from Uruguay decided to bring a piece of their culinary culture to America. 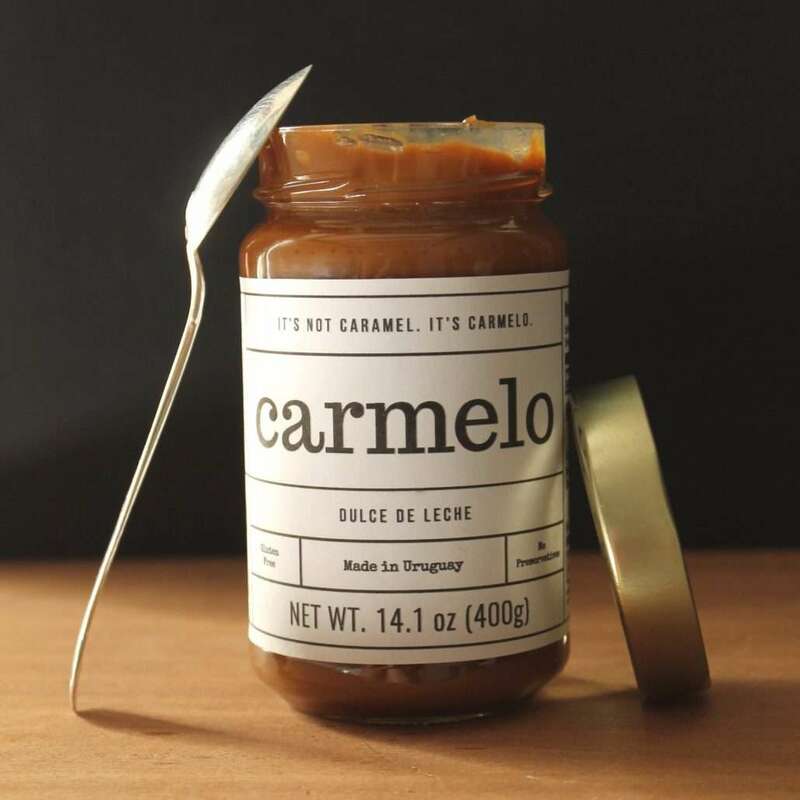 Launched few weeks ago in US and in association with the market leader in sweets and jams in Uruguay with more than 50 years of history, they created a unique brand for the best Uruguayan ‘dulce de leche’ and called it Carmelo. Dulce de leche is already well known throughout the latin American population, their goal now is to disrupt the caramel market in US making dulce de leche popular for American families. Basic Caramel is made with water and sugar. Carmelo, however, is made with milk and sugar. It’s a whole different story, one simple alteration results in one hell of a sweet result. Carmelo is of premium quality, gluten free, kosher certified, and contains no preservatives. Carmelo was launched in Miami in Dec 2016 and is currently being sold in the following locations.